During summer, the interior of your car can get pretty hot and this can make driving difficult. If you park your car in the sun, driving can be unbearable because of the high temperatures. This gets even worse if you leave the air conditioning system of your vehicle unattended. When you get back to your car, you can experience discomfort because the doors are hot and the temperature inside is high. You either have to bear with the heat or open the doors to allow the car to cool down. Luckily, you don't have to go through all these problems. With some smart hacks, you can keep your car cool this summer and enjoy driving. Don't just park your car anywhere during summer. You need to look for a good shelter with shade to park your car. You can choose to park under a tree or near a high wall. If it is hard for you to park your car in the shade, ensure that you park it in a way that the sunlight falls mostly on the rear end. By doing this, you will not have to deal with hot steering and seat when you are driving. If you are parking your car for some time in the shade, you can also use Toyota tundra truck cover. Not only will it protect your car but also keep it cool. When your car gets hot during summer, driving can be uncomfortable. If your car has an air conditioning system with a re-circulation button, you can make good use of it. You can use it a few times before you get in the car and this will make it cool. It ensures that the interior of the car cools down faster. When there is a good temperature inside the car, ensure that you deactivate the air re-circulation. It is good to have a gel pad when driving during summer. In as much as you managed to prevent the seat from overheating, your own body temperature can create sweaty conditions especially if you are driving for long distance. If you want to keep yourself cool, you can get some gel pads and place them on the seat and behind your back. Another way you can ensure that you drive comfortably while still cool is to have ventilated seats. You can get seats that have cooling fans to provide you with cooling and ventilation during hot weather. Keeping the car outside can make the interior extremely hot. You can get rid of the hot air inside the car through door funning. This is a method that involves using the door of the car to get rid of humid air that has accumulated in the car. You can do this while the window at the front passenger is rolled down and the driver's door will pressure the air out. Additionally, you can roll down the window by ½ inches or keep the sunproof open to pull cool air. 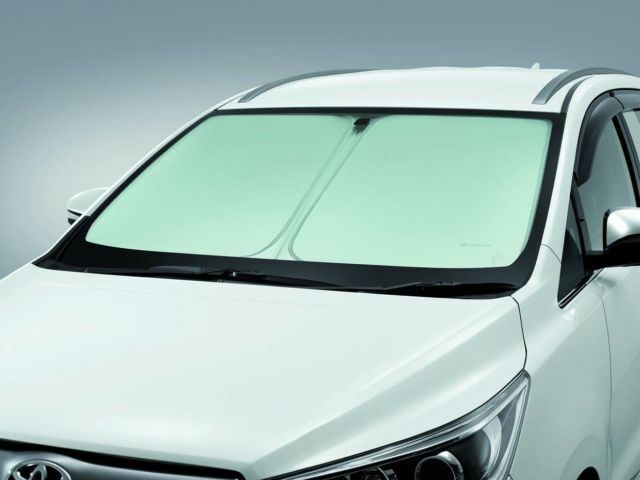 In as much as this method doesn't cool your car effectively, it will work well when it comes to helping the temperature in the car to reach room temperature so that you can drive comfortably. If you are parking your car for more than 15 minutes on a hot day, make sure that you have a windscreen sunshade. It acts as a magnifying glass for the rays of the sun. 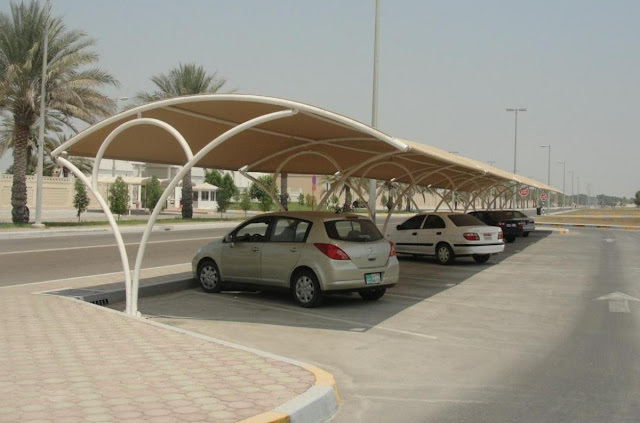 look for a sunshade that is made of a silver material so that it can reflect the heat. You can also have others that you can use for the side windows as well as the rear windscreen. 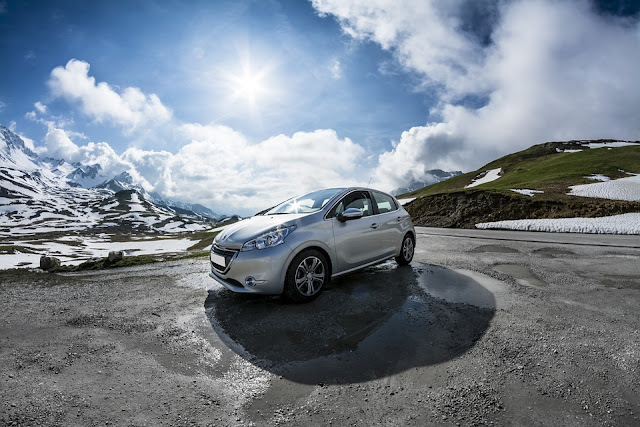 There are other methods that you can use to keep your car cool during summer. You can use a blanket to prevent the scorching sun from making the steering wheel, handbrake and gear stick hot. The blanket works well in absorbing heat from the sun to keep the car cool. It is also convenient because you can easily remove and fold the blanket with ease. Another way that will help you keep your car cool when you are driving during summer is to dress down. For instance, if you are going to work or a formal event, you can wear light and baggy short and then change to the right attire to suit your event when you reach your destination. Again, avoid wearing dark clothes when in the car because they absorb too much heat. You can go for something that is white or any color that doesn't absorb heat. If you already know the weather forecast and you are expecting the day to be hot. You can freeze some water in a bottle. Having cold water in your car will not only make you feel cool but it will also help you to stay hydrated. You can fill some plastic bottles with water and then keep them in the freezer overnight. When you are leaving, wrap them with a towel and keep them in a secure and cool place when you are driving. Additionally, you can buy a solar-powered cool ventilation fun that will help you maintain a safe and cool temperature in your car. This device uses sunlight to the fun that is inbuilt. Apart from cooling your car, this solar ventilation panel also helps to get rid of tobacco smoke. If you parked your car outside and the heat inside is getting out of control, you can use the above tips to make your car cool. This will help you drive comfortably without suffering from the high temperatures inside your car. I believe you now have some ideas about how to cope up with the hot air during summer. Depending on the method you find convenient, you can use any of these hacks to ensure your car stays cool during summer. If you have other important tips, it is great if you share with us.